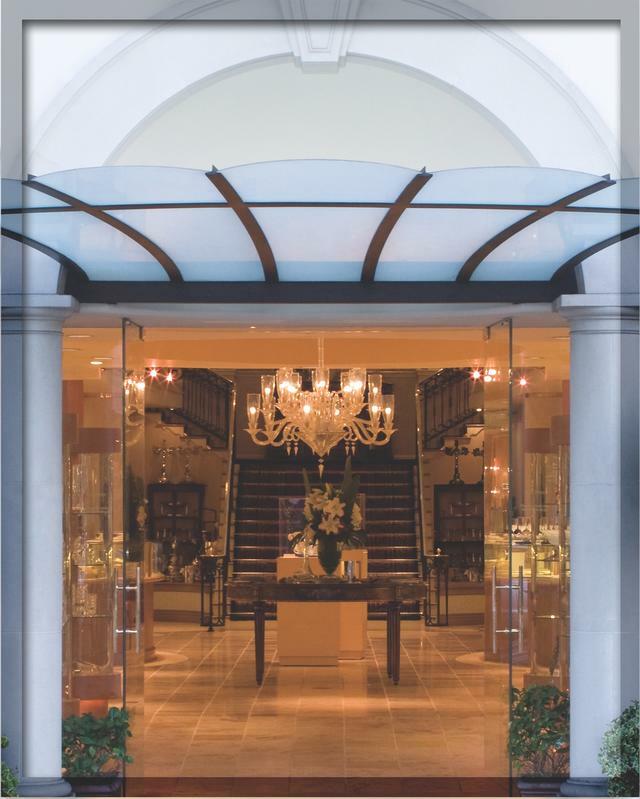 A Beverly Hills tradition since 1930, GEARYS is recognized nationwide as a premier destination for the nest luxury brands that appeal to a savvy, sophisticated clientele. The company maintains an elegant 15,000-square-foot flagship store on North Beverly Drive that has been deemed LA’s “go-to” spot for gifts for any occasion. Its showroom is awash in classic hues, serving as the perfect backdrop to the polished showcases filled with an array of fine timepieces, jewelry and antiques. In addition, silver, tabletop and giftware items have been a part of GEARYS’ repertoire since 1930. Watches and jewelry were first introduced at GEARYS in 1998; and today, the company represents some of the most-respected marques, including timepieces by Patek Philippe, Rolex, Tudor, Shinola, Gucci and Hermès, and jewelry collections by Fred Leighton, Kwiat, Seaman Schepps, Roberto Coin, Rahaminov and more. In addition, the company offers an array of watch winders and jewelry boxes, Graf Von Faber-Castell writing instruments and giftware from more than 20 elite designers, including the exquisite works of Baccarat, Bernardaud, Christofle, Lalique, Herend, William Yeoward and more. Many retailers are fortunate to have relationships with such esteemed powerhouses, but GEARYS is of a particularly unique caliber, operating freestanding boutiques with both Rolex and Patek Philippe. 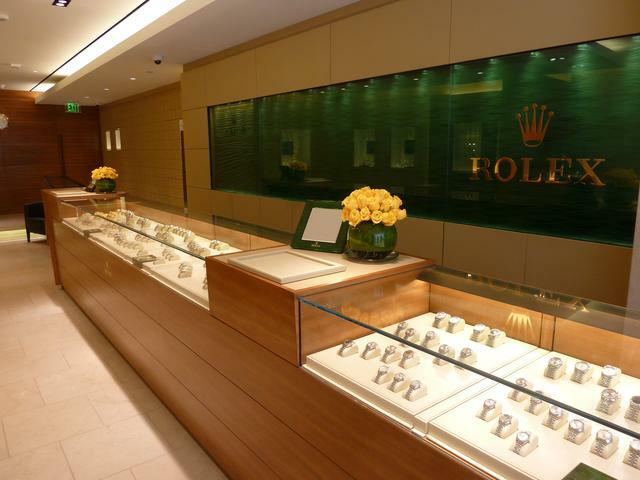 North Rodeo Drive is home to one of GEARYS’ two exclusive Rolex salons, while the other is located at West eld Century City. 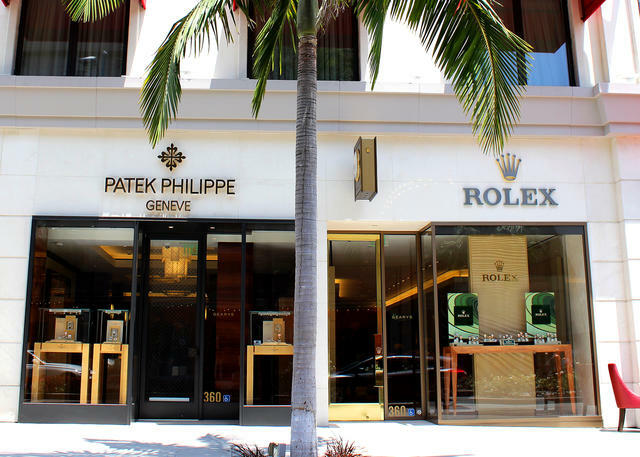 Also on North Rodeo Drive is GEARYS’ elegant Patek Philippe salon, representing the first freestanding Patek Philippe boutique in the United States, which opened its doors in the fall of 2012. 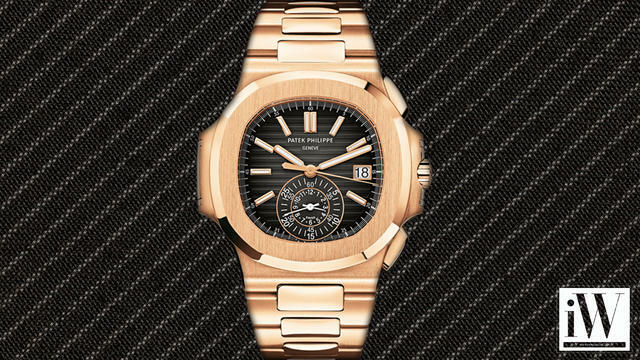 To commemorate this grand opening, Patek Philippe created a special one-of-a-kind dome clock. It sold the very same week the store opened. More than 80 expertly trained employees make up the GEARYS team, each well versed in the intricate language of horology and prepared to meet the needs of the discerning Beverly Hills shopper. They stay current on watch trends and new product introductions through in-store trainings provided by vendors and store personnel, including an onsite watchmaker. Staff members are also encouraged to attend off-site training sessions hosted by the company’s respected brands. The resultant product knowledge lends itself considerably to the company’s credibility, as the staff is committed to providing the very best in customer service. GEARYS proudly serves the greater Southern California community of watch and jewelry enthusiasts, and its client base has grown over the years to include many tourists who appreciate the posh locations of the stores. Of course, given these high-profile addresses, many entertainment celebrities, executives and other important public figures—who shall remain nameless, as confidentiality is strictly maintained—consider GEARYS their timepiece destination of choice. GEARYS.com further serves its clientele by providing an abundance of product information and industry insight, as well as opportunities to purchase exquisite wares from the comfort of their homes. The user-friendly site allows one to shop by brand or price, and also features a special lifestyle section with curated collections to assist clients with their needs. GEARYS’ unique gift registry program provides gift givers and recipients the flexibility and ease of online shopping with the personalized service of a dedicated in-store Registry Consultant, while corporate gifting and designer programs provide unlimited resources including account management, personalization, gift wrapping, special orders and delivery. GEARYS has exercised a steadfast commitment to its greater community throughout the years by way of civic, cultural and philanthropic activity. Among the many organizations supported by the retailer are the Wallis Annenberg Center for the Performing Arts, Maple Counseling Center, Temple Emmanuel, the Children’s Diabetes Foundation and more. 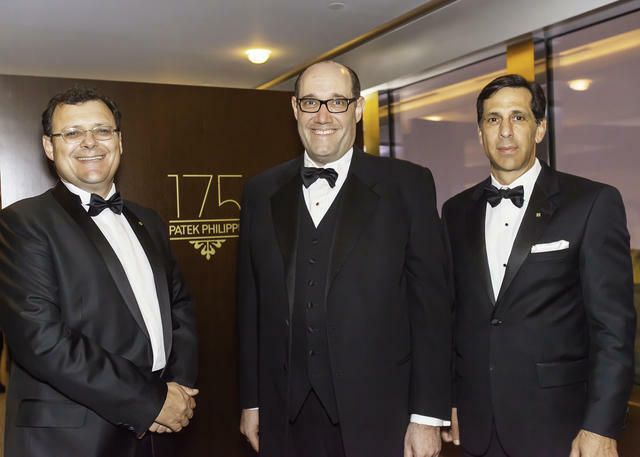 Thomas J. Blumenthal is currently the Chairman of the Board of Trustees of Mount Saint Mary’s University and is an active member of the Rotary Club of Beverly Hills, as well as an Executive Committee Member of the Rodeo Drive Committee. These commitments underscore the value placed on service—both for the community and for the client experience—within the GEARYS culture.